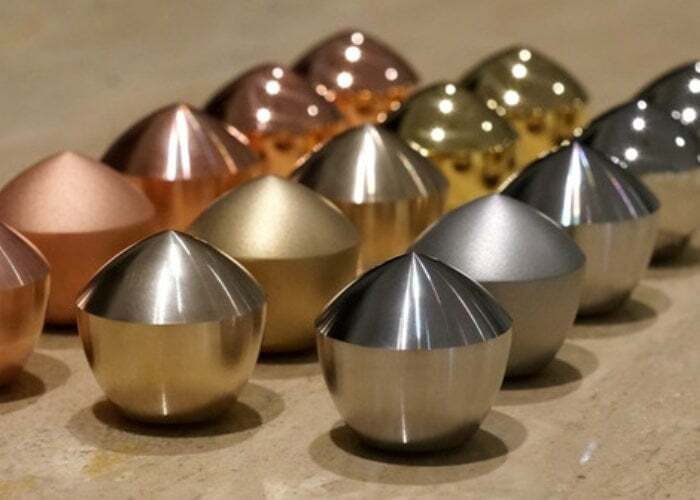 AltDynamic has created a new mathematically perfect solid of constant width called the PentaOrbiform which rolls like a ball without the smooth edges and is the next iteration of Euler’s classic Orbiform which we featured on Geeky Gadgets earlier this year. Watch the video below to see the strange mathematical sphere roll without being a sphere. “Earlier this year, in our prior Kickstarter campaign, 1,629 awesome backers helped us bring to life a version of an Orbiform based off of a triangle, which was used by Leonardo da Vinci and Leonhard Euler. With many thousands of Orbiforms in hands around the world, the most common request was “what’s the next shape?” It’s now here! The PentaOrbiform is now available from $28 for early bird backers and will start shipping out worldwide sometime around March 2019. For more details and a complete list of all available finishes jump over to the official Kickstarter crowdfunding campaign page by following the link below.